Hawaii Vet 2 Vet Inc.
VA is committed to providing patient-centered care that includes evidence-based treatments for Veterans with mental health and behavioral health conditions. Recognizing the interest among many Veterans in being able to access CAM approaches, VA facilities may choose to provide supportive services in addition to established evidence-based therapies and medications. Hawaii Vet 2 Vet Inc. strives to be the premier Non-Profit Community Reintegration Organization for all of our Service Members Veterans and their Families. 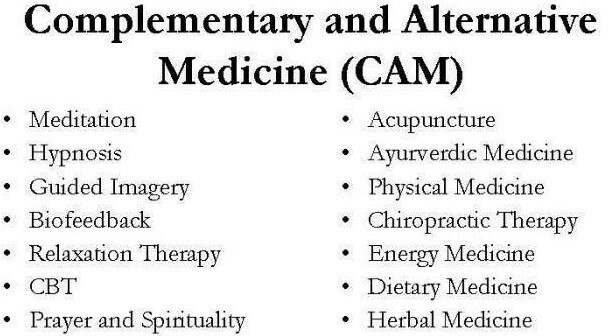 Director of Complementary and Alternative Medicine. Updated by Mike Peacock 11 April 2019 Hawaii Vet 2 Vet.